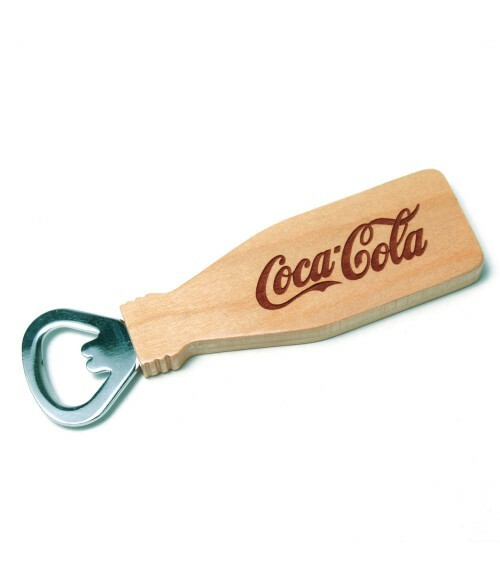 Made from solid Maple wood, the Bottle Opener is a fun gift that looks great. The large handle has a large engraving area on both sides of the opener. 3.75" x 3.69" x .75"